So What? 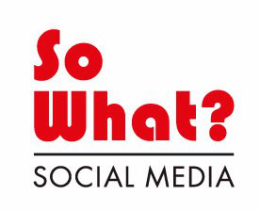 Social Media - So What? Social Media. Social Media Agency, Dartington, Totnes, Devon. This is the archive of So What? Social Media, formerly a digital marketing agency based at Dartington Hall, Devon.